Let’s be honest: few of us spend much time on the W3C website excitedly pouring over the latest guidelines and specifications. The documents and the design itself are probably best described as functional rather than attractive. 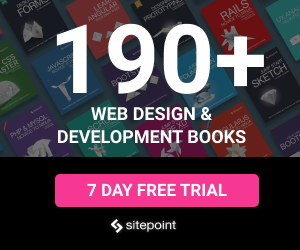 adopt technologies such as RSS. It’s best not to expect whizzy graphics and animated widgets, but the new design is certainly an improvement on their increasingly dated website. Do you like it? Will it persuade you to eagerly visit the site every day? Do you hate it? Does the blue and grey design make you ill? 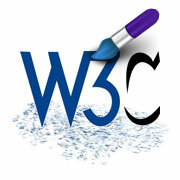 The W3C is looking for feedback from the web development community regarding the design, usability and any other aspect of the website. We welcome your comments here too.